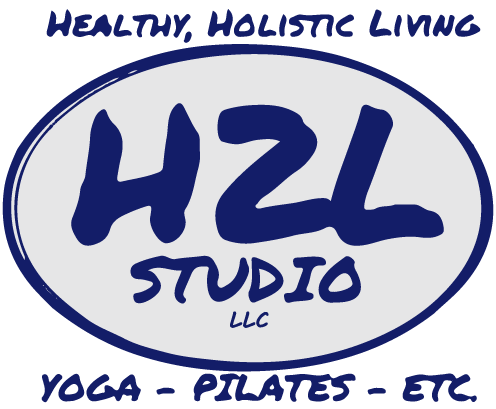 Join H2L Studio and Mechanicsburg Recreation Department for a special series of hiking and fitness! We’ll do a little hiking to a flat spot to enjoy a combo class taught by two instructors, each ending with yoga or meditation. All levels are welcome to attend. No sign up required and it’s free! All hikes start at 9am.